South Pasadena Stencil Event a Big Success! 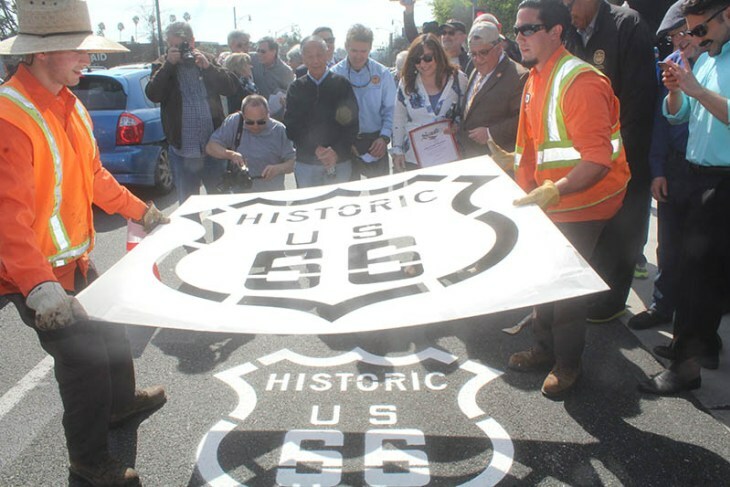 – California Historic Route 66 Association – Helping you get your kicks in California! It was truly an emblematic celebration.